Cherie is Tim & Lynda’s daughter. 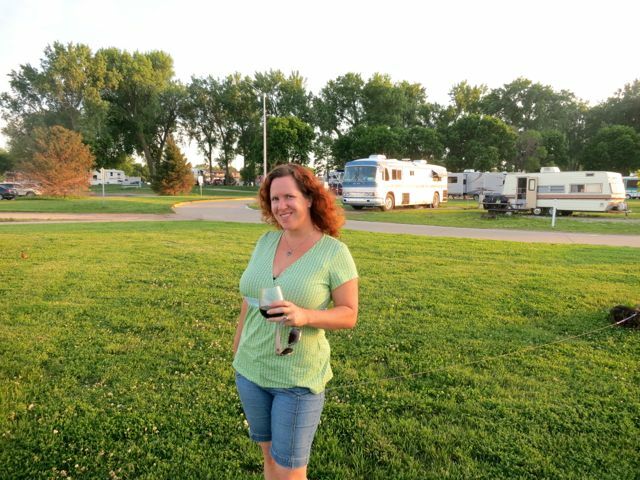 Cherie is a full time ‘technomad’ (technology enabled nomad) living on the road as a perpetual traveler since 2006. You can follow her adventures at Technomadia. She also now does all of her software development and consultancy under the company she and her life partner, Chris Dunphy, run – Two Steps Beyond LLC.